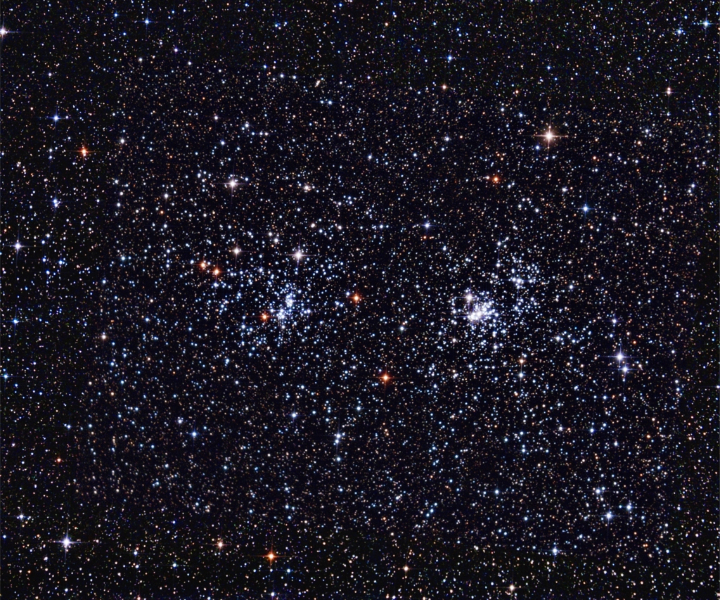 The famous Double Cluster in Perseus. 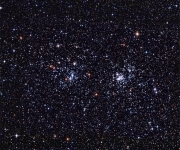 This entry was posted in Hyperstar and SXVF-M25C. Bookmark the permalink.